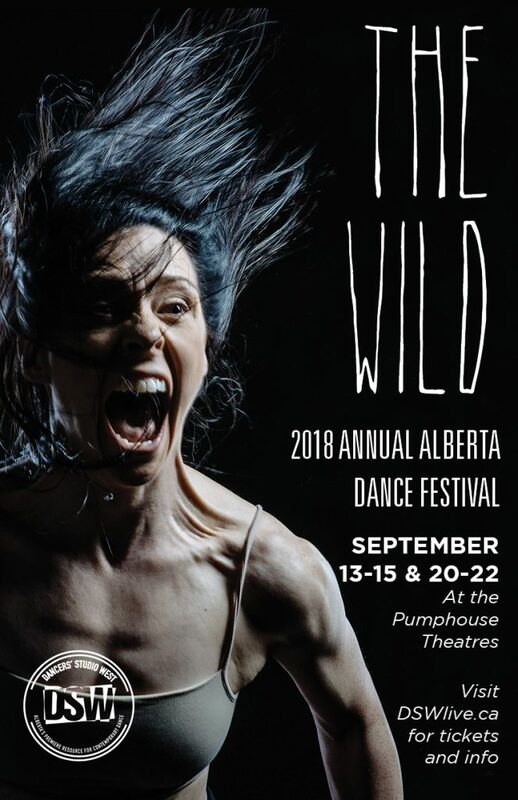 Featuring new works by Alberta contemporary dance choreographers in two distinct programs of performance over two weekends. **Festival Pass = 1 ticket for same night both weekends. *Valid STUDENT ID required at door. Festival passes are valid for a single ticket to performances EACH WEEK ON THE SAME NIGHT OF THE WEEK. For example, if you purchase a festival pass for THURSDAY, Sept 7th, then your ticket also grants you entry to THURSDAY, Sept 14th’s performance. 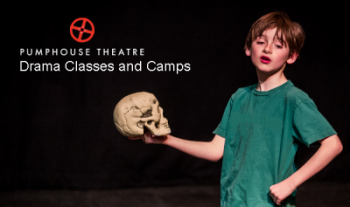 If you are unable to make it the same night in week two, you may exchange your ticket at the box office on the night of your week one performance.